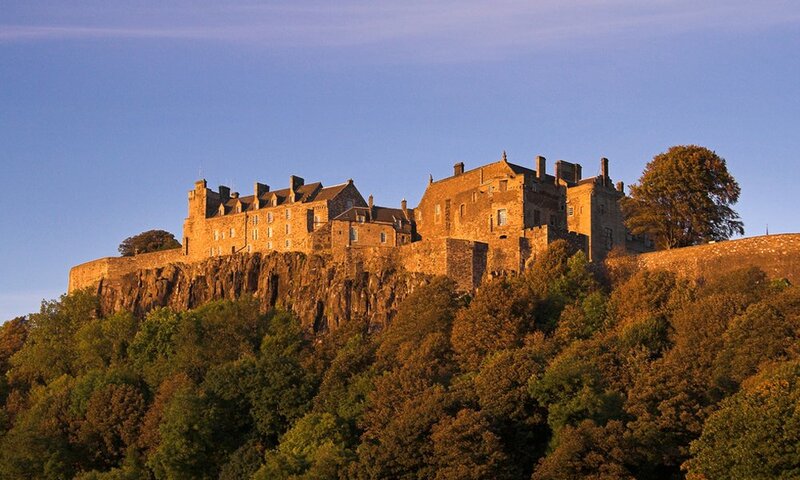 Northern Central Scotland offers a wealth of history, stunning landscapes and easy road connections all within reach of Edinburgh. 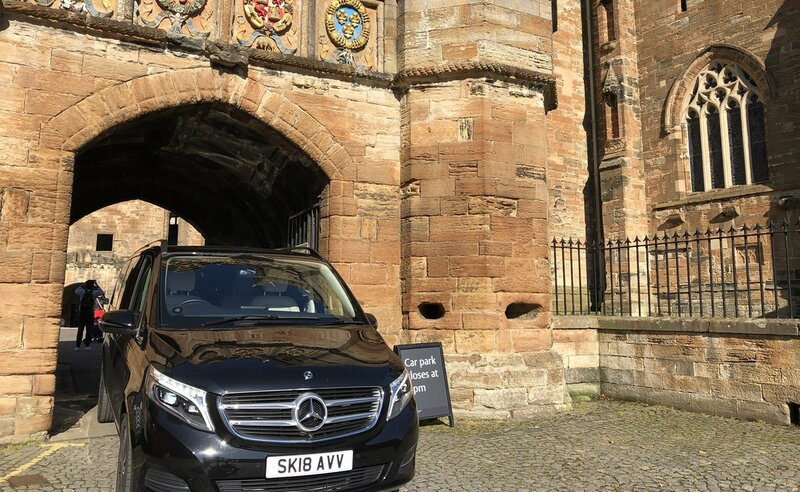 Venture northwest and experience the Birthplace of Mary Queen of Scots, The historic Royal Seat and Capital City of Scotland and explore the natural beauty of Scotland’s first national park. We drive through the town of South Queensferry and stop to take in the views across the River Forth and the three bridges, including the iconic cantilever railway bridge opened in 1890. 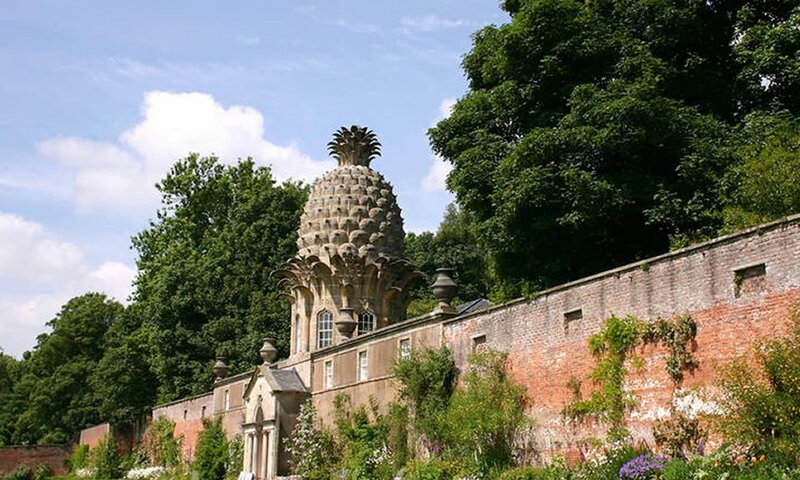 We’ll call for a short stop at The Pineapple, a unique and quirky mid-Georgian building that formed the centrepiece of one of Scotland’s largest glasshouses. 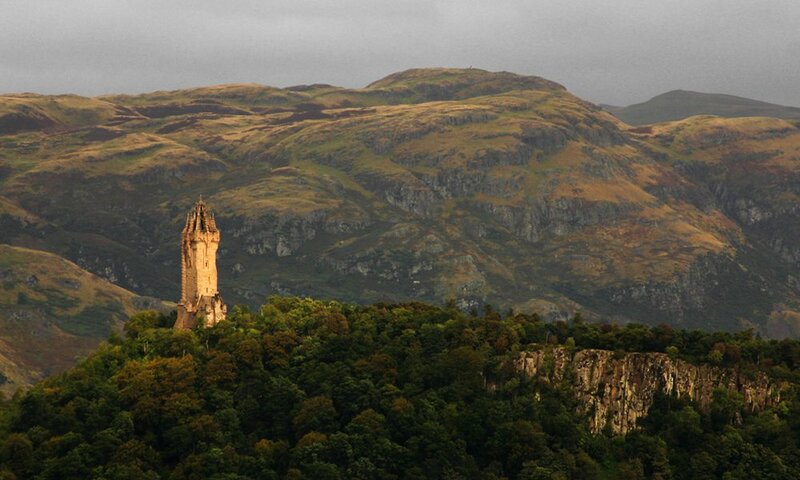 As we arrive at Stirling we see Stirling Castle sitting on an imposing volcanic plug overlooking the Carse Of Stirling. Driving up the cobbled streets to the castle we will understand why the castle and the town held such importance in historic Scotland. The views from the castle ramparts across the Carse of Stirling towards the Wallace Monument are outstanding. 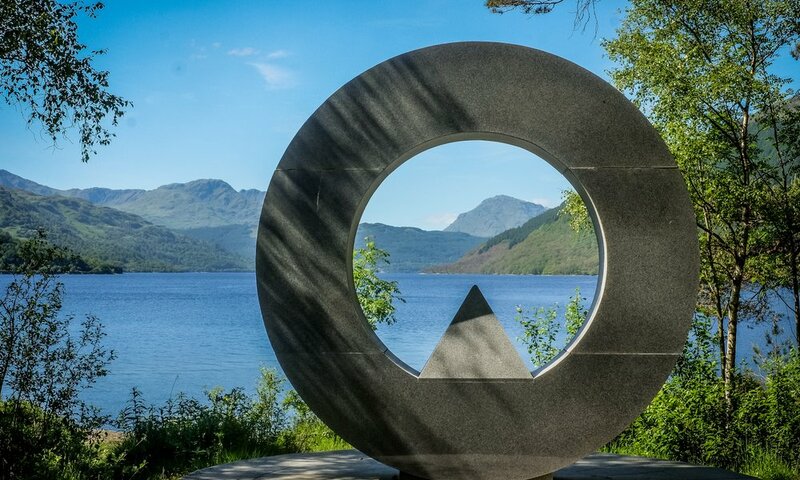 The Father of the Special Air Service that was formed as an elite tactical unit during World War II, on a good day the memorial affords stunning views over the Trossachs towards Loch Lomond. We drive through the Dukes Pass, a twisting rural road that takes us through the heard of The Trossachs area towards Loch Lomond. If we’re lucky, a lone piper stands at the top of the pass and we stop for photos. Take in the stunning views over the biggest freshwater loch (lake) in the UK, the centrepiece of Loch Lomond at The Trossachs National Park.  We’ll call at the picturesque lochside town of Balmaha and take in the views, before having a late lunch at the quaint Oak Tree Inn. From Loch Lomond it is time to travel back to Edinburgh. 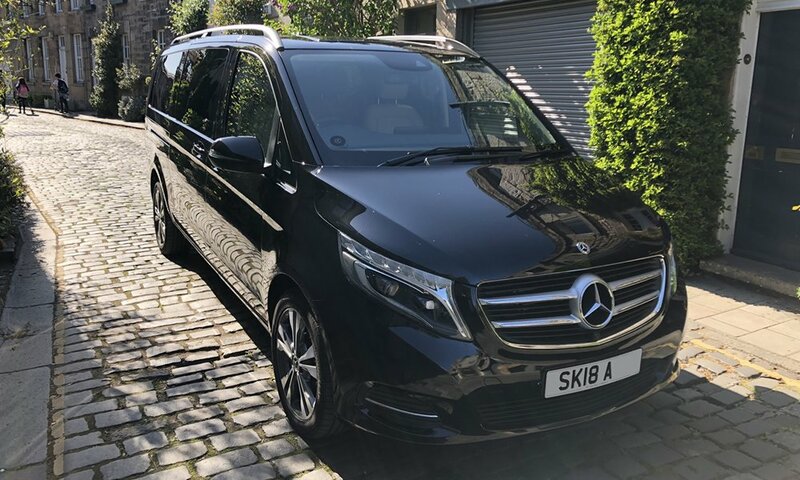 Take in the beautiful scenery of highland fault line as we drive east, including The impressive Campsie and Ochil Hills.